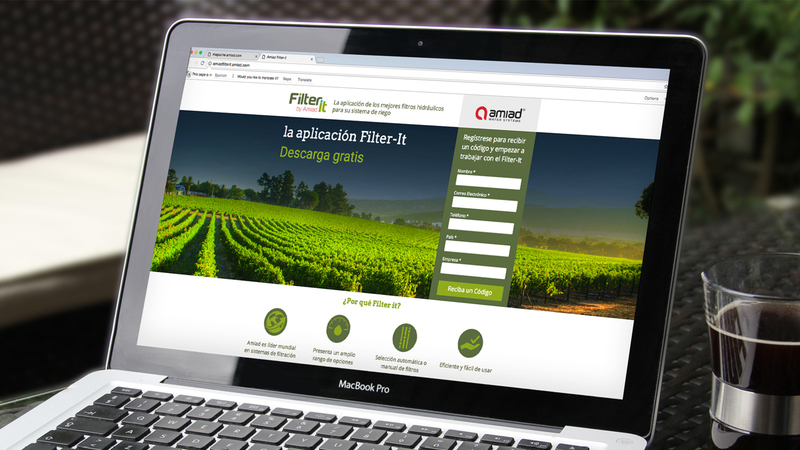 Amiad Water Systems is a world leader in water treatment and filtration solutions that protect water applications in the industrial, municipal, irrigation, ballast water, Oil & Gas, and domestic use segments. Through its commitment to excellence and dedication to customer service, Amiad builds its water filtration systems for efficiency, effectiveness and reliability, and its solutions process millions of cubic meters of water every month to deliver clean water all year round and all over the world. The company is constantly growing and promotes multiple initiatives to maintain its position as a world leader in its field. Recently, the Amiad marketing team decided to try something different to support and improve the sales process. This came after the company successfully underwent rebranding; and with a solid foundation in place, it was time to get the word out and translate all the efforts into revenue. The idea was simple. 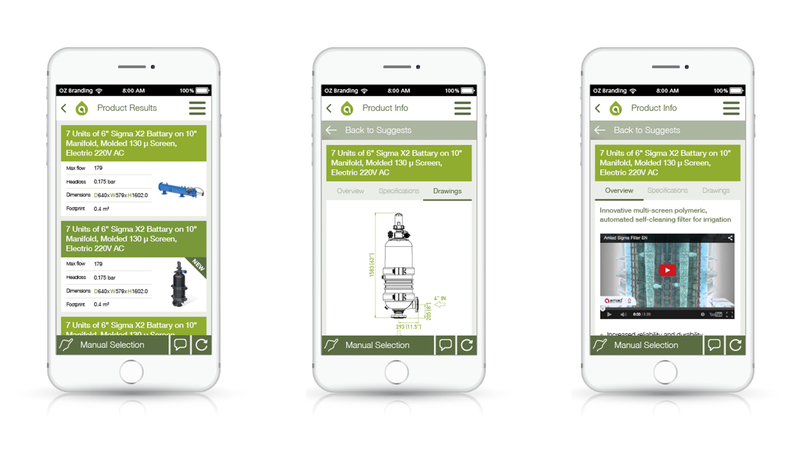 The user would sign up and download the app, add the criteria, and receive information on the products that met these criteria. 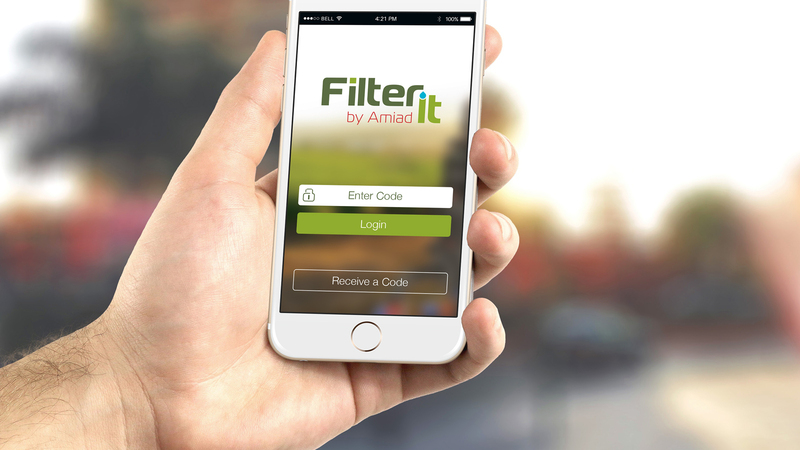 In addition to helping the end user and collecting highly-qualified leads, the Amiad FilterIT app could also be used to promote new and innovative products, create a quality database for the sales process, push notifications to customers, track data and optimize products and services based on user behavior and needs. 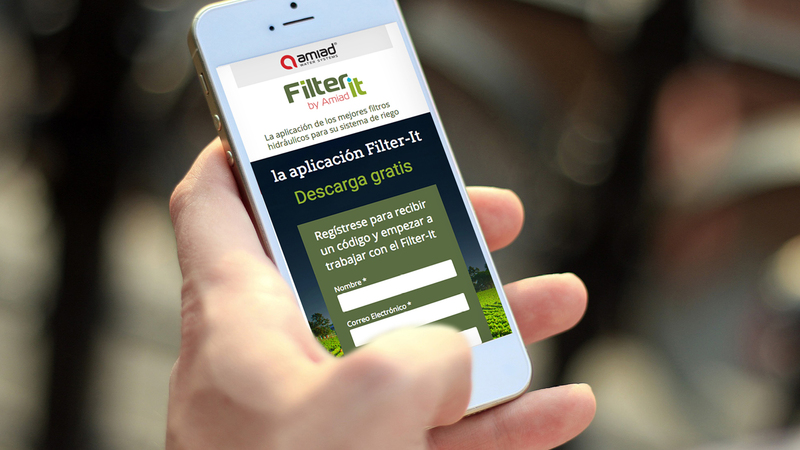 Once the app was implemented in one specific market, Amiad used a digital campaign to promote it and as a result, in one month there were 4064 downloads in one month, 400 requests for a username and password, and a database with 400 potential customers. “We are constantly looking for creative ways to support our sales teams and generate quality leads. 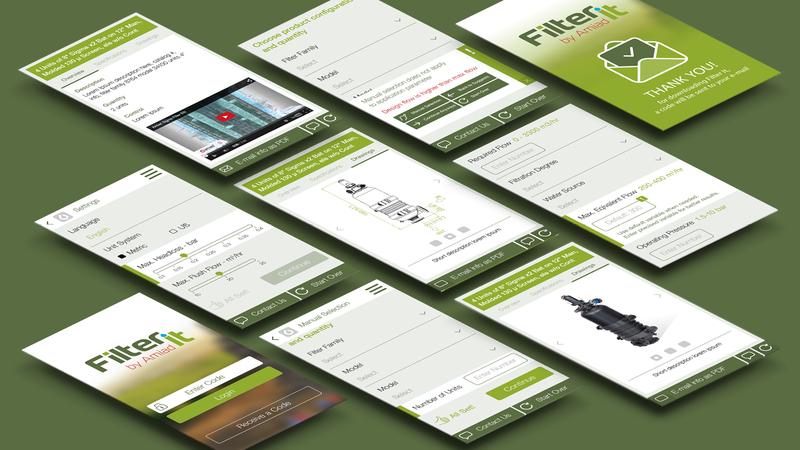 When we came up with the idea of creating the Amiad FilterIT digital app to help end users find the best solutions for their needs, we asked OZ who we’ve been working with for about 10 years for help.